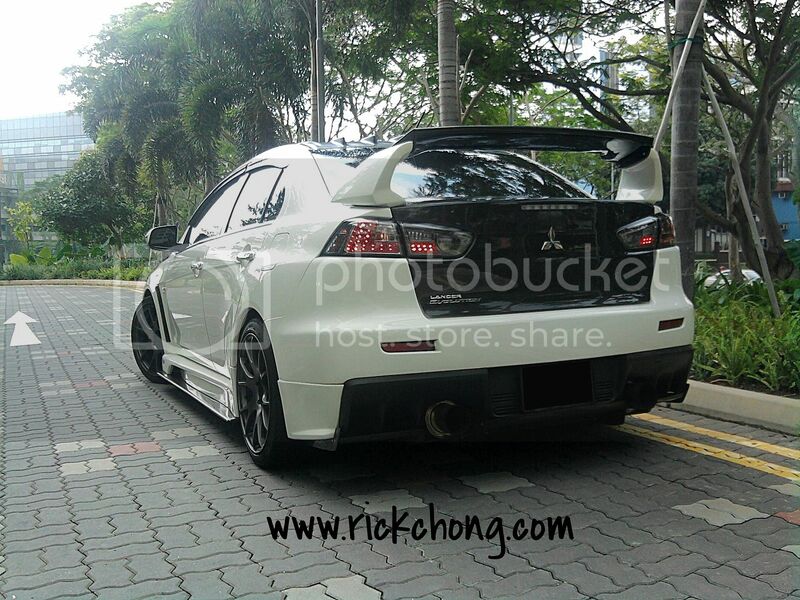 my name is Rick Chong from Scorpion Motorsport .. We are looking for one 2015/16 WRX owner that are interested in helping us on R&D work of our custom 3 pcs spoiler for the 2015/16 WRX .. similar to the custom spoiler we made for the Evo X..
You guys not making spoilers for other Subies? Because WRX and STI don't need help to look fierce. But the rest of us family guys with family-car Subies... need some help, and are willing to pay for it. Hi all , sorry for the long wait to update on the spoiler finally got it done .. it not easy to get a WRX owner that can let me carry out the R&D work for this spoiler .. Most welcome! Changes the look of the car. You're the man bro ..This spoiler give another choice to 2015+ WRX owner other than the STI style spoiler in the market ..
how much is the spoiler bro? Can fit the new impreza?